~ by stardustandsequins on May 3, 2012. A stunning photo that brings a sense of thrill and excitement. An unusual and beautiful color. 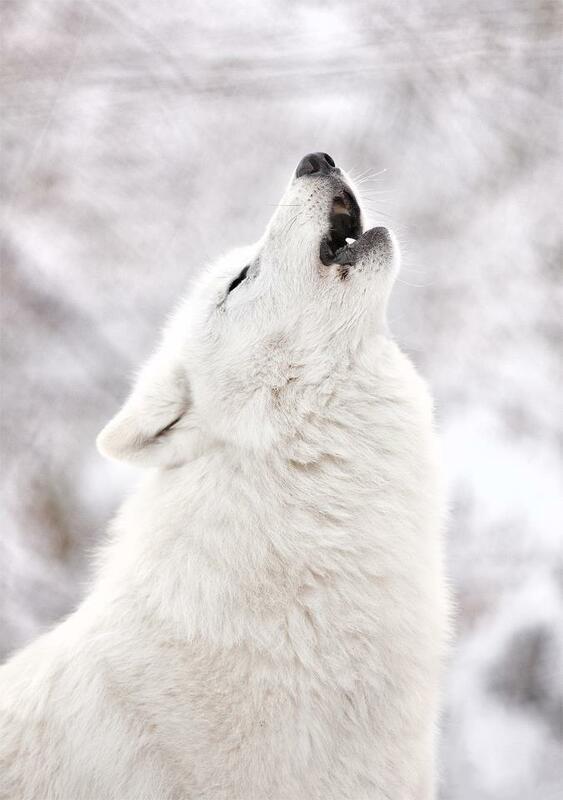 White Wolf is beautiful in this photo.